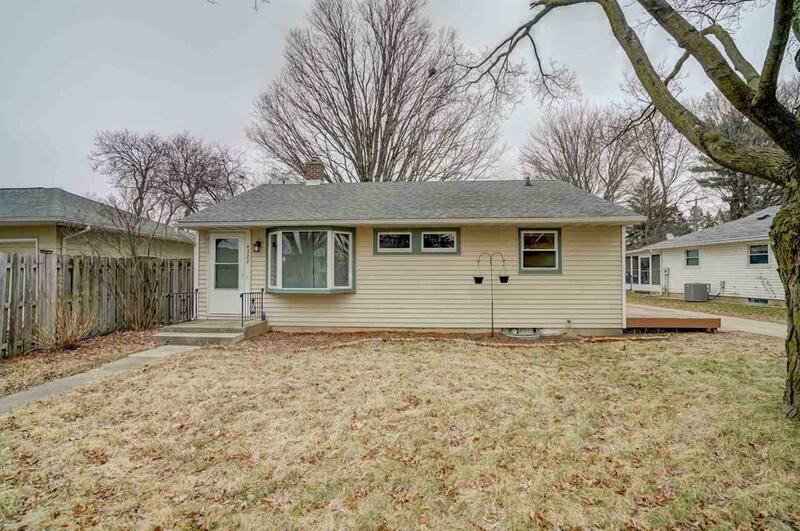 4322 Doncaster Dr, Madison, WI 53711 (#1848015) :: Nicole Charles & Associates, Inc.
No showings until open house 1/27. 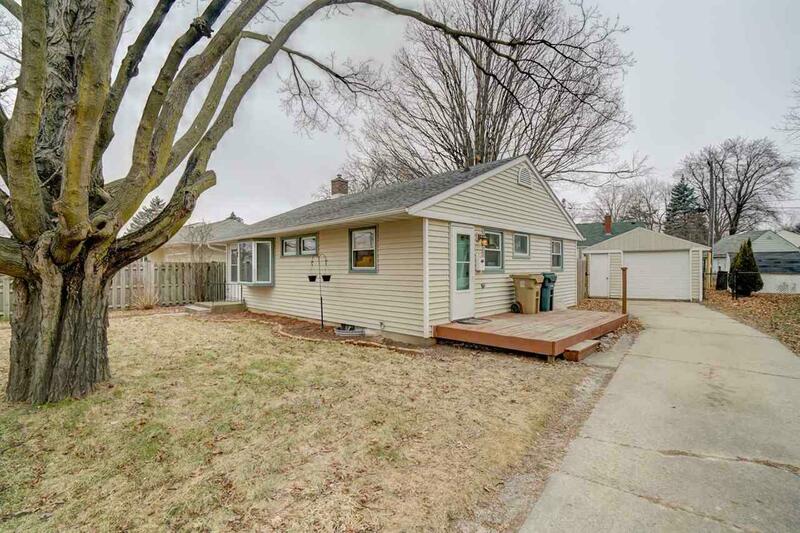 Charming and affordable 3 bedroom ranch home in desirable neighborhood! 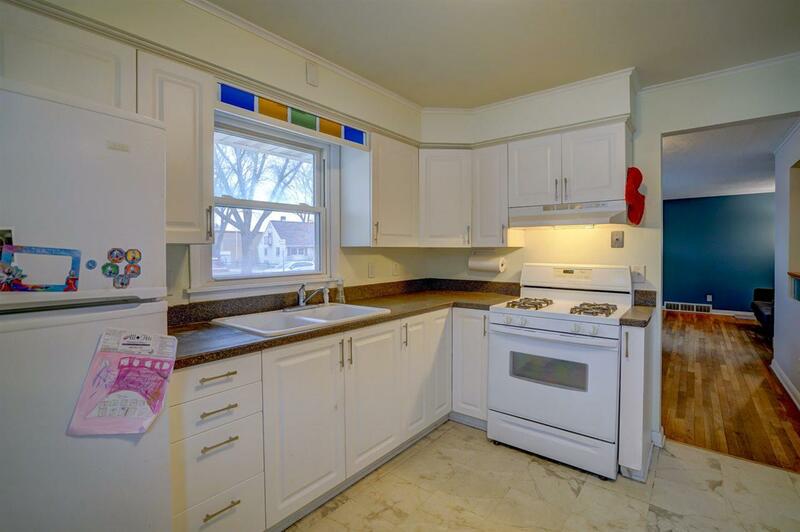 Updated kitchen with solid surface counter tops, cabinetry, refrigerator and flooring. Hardwood floors in living room, dining room and bedrooms. Finished basement with a tiled bar area, decorative lighting and family room. Other important updates include: Roof, siding, windows, insulation, water heater, 200 amp electrical service and privacy fence. 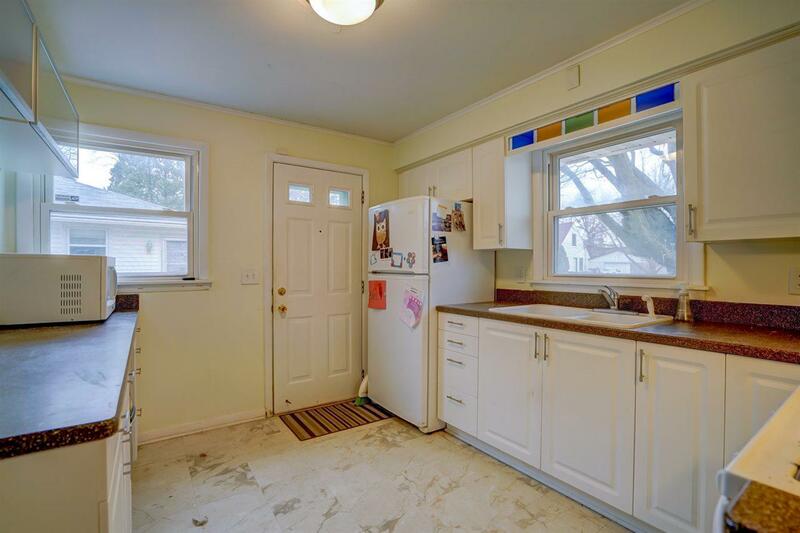 Close to Arboretum, Beltline, bus line and bike path. You won't want to miss this one!